1. Ho (woe; alas) all who are thirsty. Come to the waters, and concerning whosoever, there is no money …..Come…scrutinize (examine and inspect closely and thoroughly), then eat-freely (partake- freely; dine as long as you wish ; consume as much as you want ), that is to say, Come and expect (view; look at with hope and patience) at no cost to (with no money from) anyone, wine (“spirituality”; “otherworldliness”) and milk (fat; the finest and choicest part) of food for the benefit of your soul. 2. Why spend money on something that isn’t really bread (is “pablum” *; is bland and insipid intellectual fare, entertainment, etc. ; is pap; doesn’t stick to your ribs) ? Why spend your life and labors on something that never brings you a sense of satisfaction in your soul? Listen….listen to me (Jehovah) and eat what is “good” (does exactly what it’s designed and created to do”; fulfills the purposes of your creator) then your soul will delight in riches. 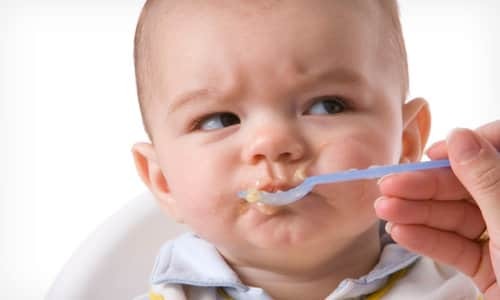 * pablum – is a processed (handled; prepared) cereal especially for “infants,” originally marketed by the Mead Johnson Company in 1931. The trademarked name is a contracted form of the Latin word “pabulum” which means “foodstuff”. In a broader sense, the word can also refer to something that is “bland”, “mushy, “unappetizing”, and “infantile”. 3. Behold (observe; witness something strange) its net (trap; web; reticulum; snare). All of you must sharpen your ears (perception; recollection; discernment) and come unto me (Jehovah). Listen to what I am telling you and your soul will experience (know) the feeling (affection; tenderness; warmth) of “Eternal Life” for yourselves. Indeed (in fact) I (Jehovah) will make an everlasting covenant of love with all of you, as I did with David, so that you may behold (observe; witness; see; recognize) this (our) faithful generation of Israelite people. 4. See, I am giving (permitting; setting; making; offering) him (David) to “bear-witness” (testify) to his own people ….as a prefect * (prince; ruler; royal dignitary) and a commander over his people. * prefect – (from the Latin praefectus, the substantive adjectival form of praeficere “put in front”, i.e., in charge) is a magisterial title of varying definition, but which, basically, refers to the leader of an administrative area. 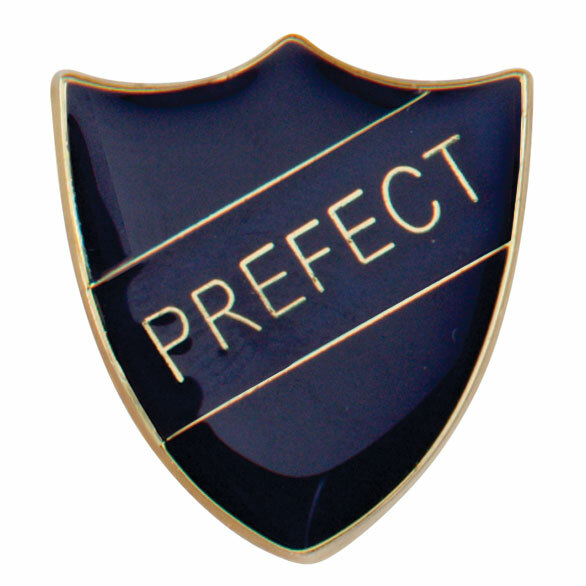 Prefects should act as the role model for all the students in the School. Prefects must adhere to School Rules and Regulations at all times. The main duty of prefects is to maintain an atmosphere of friendly cooperation, peace, discipline and unity in the School. A prefect’s office, department, or area of control is called a prefecture. 5. Surely (no doubt), You are summoning (authoritatively and urgently calling on, as a witness in a “Court-of-Law”) a goy (nation) that you do not know (have acquaintance; have familiarity) and a people who have no knowledge of you, either. They will hasten (hurtle; rush; travel; be very attracted) unto you on account of (because of; thanks to) Jehovah, the covenant he has made with your ancestors and urged-on (directed; galvanized; steered) by the Holy One of Israel, so that you may be endowed with splendor (honor; glory; beauty; explanation). 6. Seek (investigate; inquire of) Jehovah while he is easily found. Call upon Him while He is nearby (at hand; in your neighborhood). 7. Let every man and woman forsake his/her wicked ways (habits; instincts) and let every one turn from his evil thoughts unto Jehovah so that He (Jehovah) may be merciful and let them come unto our (Israel’s) God, so that He may grant a great pardon.